These cuties have been my current obsessions. They are all beautiful! 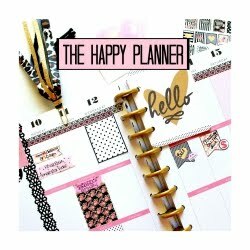 When they are pretty and functional it's always a winner in my book! 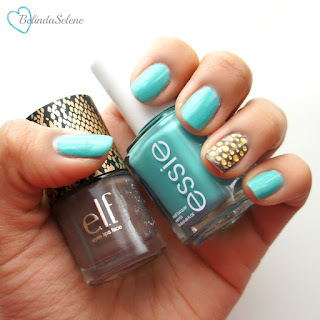 Not too long ago I picked up this Elf nail polish since it looked great on my friend Alex. They were limited edition, not sure if they are still available. I thought the gorgeous color by Essie along with the Elf nail polish, would make this bright color more Fall appropriate ;) I also added cute rhinestone stickers from Sephora that my friend Artie gifted me a while ago. I have been getting so many compliments lately on how great my makeup looks and I have to give all the credit to this little duo! Hardly any of the Elf blushes show on my skin tone. I'm a dark olive/natural tan. This one is beautiful and it has shimmer which works as a highlight. Now that I get less sun, the bronzer really helps me out. I use the Sigma Large Angled Contour F40 for the blush. 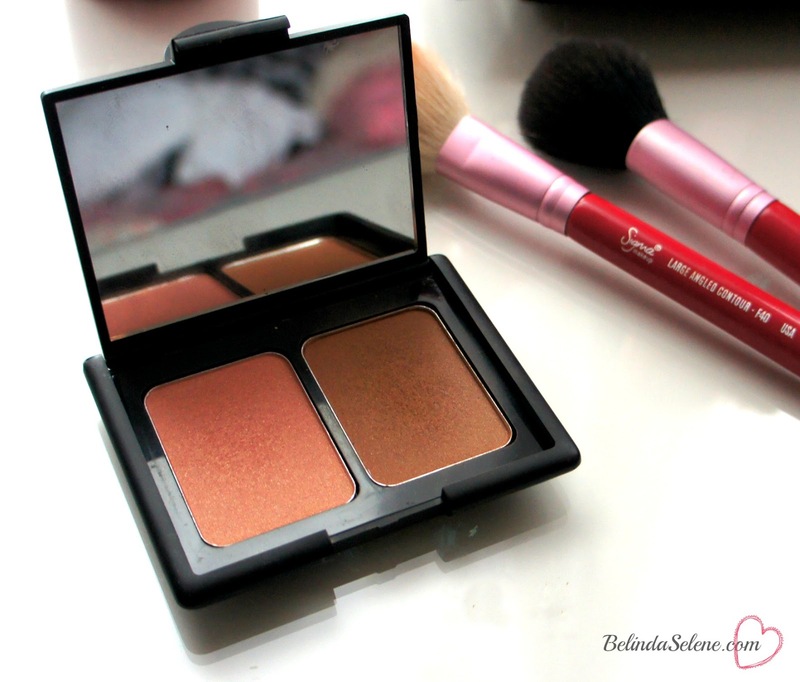 I use the Sigma Large Powder F30 for the bronzer. 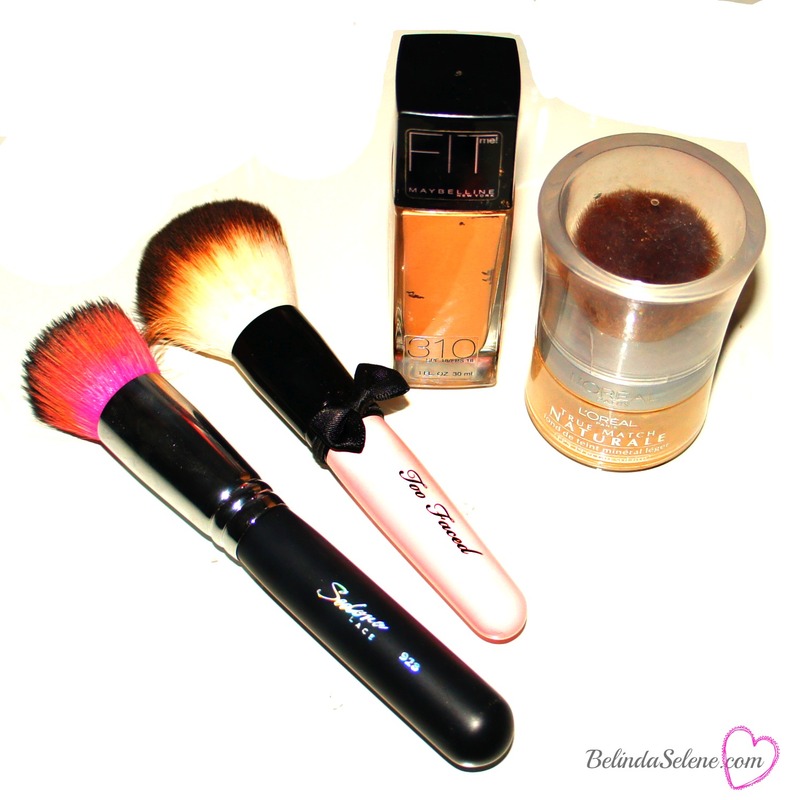 You don't need to splurge on expensive foundation to get good lasting results, you just need the tools. My sister took my favorite Sedona Lace brush, so I have been using my back up and I love it! You know I'm a sucker for packaging. I had to add the Too Face Teddy Bear Brush to my collection! I love bows! Whenever I get a new phone the first thing I look for is a case to protect the poor thing. I drop my phone at least once everyday butter fingers! I simply searched for it on Amazon and after seeing the great price I immediately bought it. My mistake is that I didn't look a the size, and when I got it in the mail I was barely able to hold it with one hand ha ha! It's okay though I still love it! 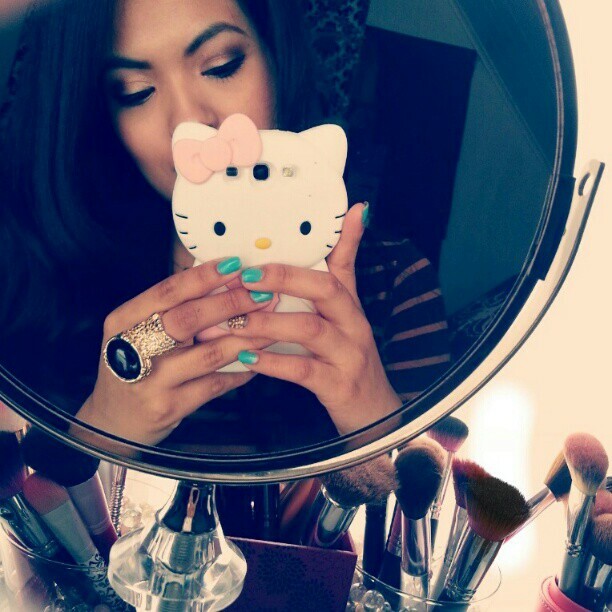 What girly girl doesn't love HK? It's election day today I hope you voted! Just came back from a meeting, good thing it involved dinner, the four course meal is putting me to sleep a lot faster. Good night lovelies! 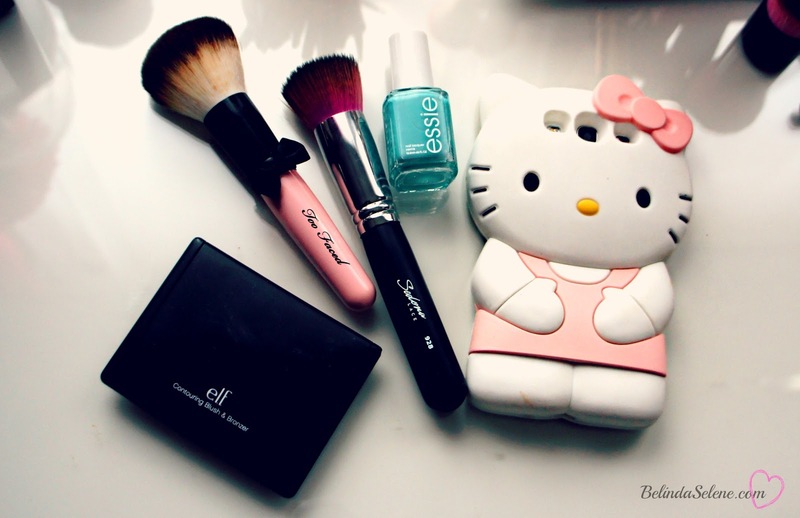 That Hello Kitty phone case is so adorable! I also really love that Too Faced brush. The bow on it is too cute! Awww love you too! Thank you love!